Below you fill find all funeral homes and cemeteries in or near Senatobia. Suburbs of Senatobia: Barr, Crockett, Looxahoma, New Town, Northwest Junior College, Nw Jr College, Thyatira, Tyro, Wyatte. Senatobia is also known as: Tate County / Senatobia city. Their current mayor is Mayor Alan Callicott. Zip codes in the city: 38668. Some of the notable people born here have been: Kamala (wrestler and actor). Senatobia is a city in and the county seat of Tate County, Mississippi, and is the 15th largest municipality in the Memphis Metropolitan Area. The population was 8,165 at the 2010 census.Senatobia is the home of Northwest Mississippi Community College, a state community college that provides two-year academic and technical degree programs. Northwest's system-wide enrollment exceeds 8,000 on three campuses in Senatobia, Southaven and Oxford. Senatobia is also the home of The Baddour Center, a residential care facility for mild to moderately mentally retarded adults.On April 13, 1834 early settler James Peters purchased two sections of land from the Chickasaw Nation for the sum of $1.25 per acre. This land was later developed as the town of Senatobia. The name Senatobia, given by Charles Meriweather, was derived from the Indian word Senatohoba, which means “White Sycamore”—a symbol of "rest for the weary. "Senatobia received its charter as a municipality in 1860. Tate County was organized in 1873, during the Reconstruction era. During the Civil War, the town's business section was burned twice by Federal troops.Two Academy Award-nominated films have been partially filmed in the town: The Client (1994) and The People vs. Larry Flynt (1996). It was disclosed on December 5th, 2018 that Fred L Sr Beacham died in Senatobia, Mississippi. Beacham was 75 years old. Send flowers to share your condolences and honor Fred L Sr's life. It was reported on November 30th, 2018 that Gladys Alexander perished in Senatobia, Mississippi. Alexander was 88 years old. Send flowers to express your sympathy and honor Gladys's life. It was revealed on November 28th, 2018 that Albert Wingo died in Senatobia, Mississippi. Wingo was 87 years old. Send flowers to express your sympathy and honor Albert's life. It was noted on November 24th, 2018 that Susan Jones (McGee) passed on in Senatobia, Mississippi. Ms. Jones was 72 years old. Send flowers to express your sorrow and honor Susan's life. It was noted on November 21st, 2018 that Troy Lee Burgess died in Senatobia, Mississippi. Burgess was 57 years old. Send flowers to express your sorrow and honor Troy Lee's life. It was reported on November 17th, 2018 that William Ellis Jr Vinson passed away in Senatobia, Mississippi. Vinson was 73 years old. Send flowers to express your sympathy and honor William Ellis Jr's life. It was disclosed on October 23rd, 2018 that Barbara Jett-Howe died in Senatobia, Mississippi. Jett-Howe was 65 years old. Send flowers to share your condolences and honor Barbara's life. It was revealed on October 18th, 2018 that Lenora Burl died in Senatobia, Mississippi. Burl was 88 years old. Send flowers to share your condolences and honor Lenora's life. It was disclosed on October 18th, 2018 that Kenneth Robertson died in Senatobia, Mississippi. Robertson was 36 years old. Send flowers to express your sympathy and honor Kenneth's life. It was revealed on October 2nd, 2018 that Stella Prestage (Crossland) perished in Senatobia, Mississippi. Ms. Prestage was 84 years old. Send flowers to express your sorrow and honor Stella's life. 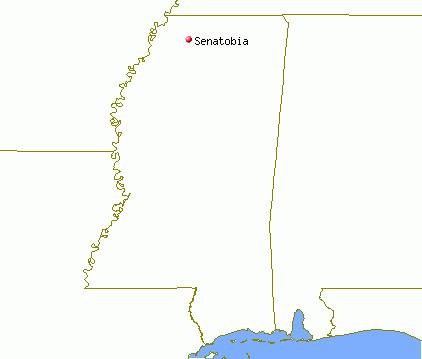 Senatobia is a city located in Tate County, Mississippi County, Mississippi, United States, and is the 15th largest municipality in the Memphis Metropolitan Area. It is the county seat of Tate County, Mississippi County . The United States Census Bureau 2006 population estimate for Senatobia was 6,878, a 2.93% increase since the 2000 Census. 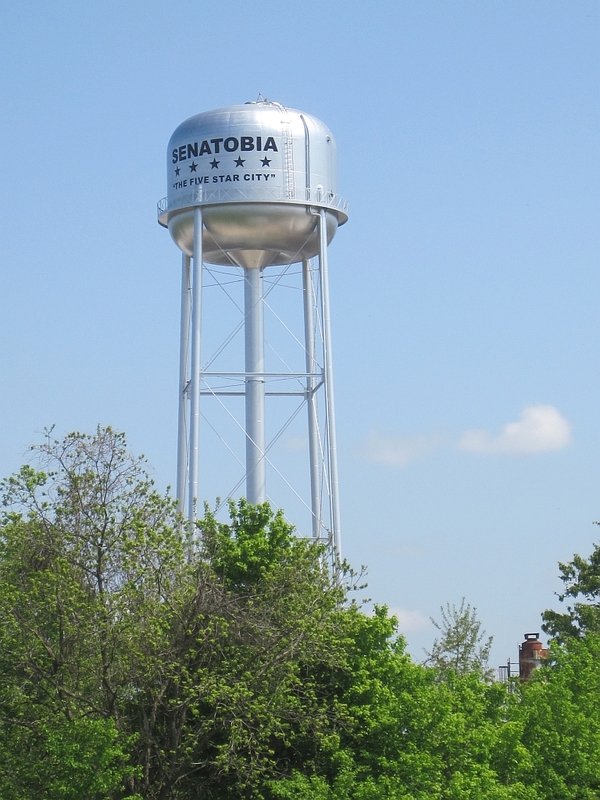 After a municipal annexation in 2007, Senatobia's population has risen to an estimated 7,448 . . The official website for the city of Senatobia is http://www.cityofsenatobia.com. Listing all funeral homes in Senatobia, Mississippi so you can easily send flowers to any location (same day delivery) or find any funeral service. Find a Funeral Home inSenatobia, Mississippi MS to provide the caring burial and ceremonial services your family deserves. We work with local florists and flower shops to offer same day delivery. You will find budget sympathy flowers in Senatobia here. Our funeral flowers are cheap in price but not in value.